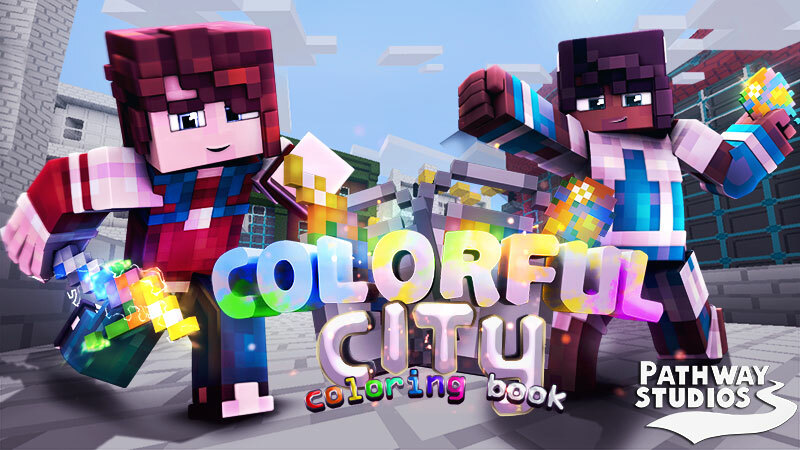 Enter a city-themed virtual coloring book! Grab your brush, pick a color and paint your way through 12 blank levels! Then, build your own and paint it in DIY mode! 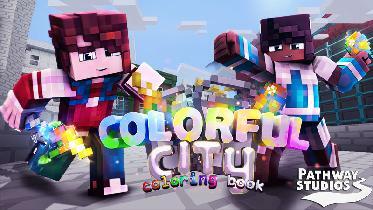 - Paint a mansion, school, music hall, mall, prison and more! - Build and paint your own page in DIY mode! You're stranded on a unique island floating in the void! Explore the lush terrain and scrounge for resources needed to survive. 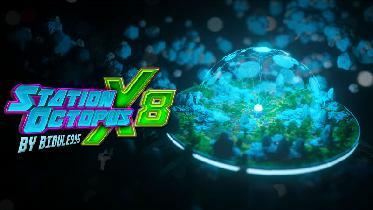 Venture to the surrounding asteroids to mine for resources and find the source of the commotion below the surface! 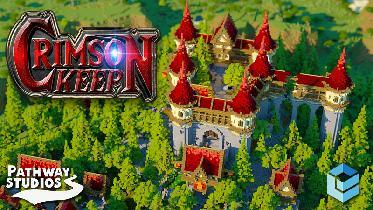 Set foot into a quaint and rustic village nestled in a lush forest and make your way into the Crimson Keep! Eradicate the intruders in the north tower and restore it to its former glory, or venture into the abandoned mines below! Join a battle between good and evil with this pack of medieval fighter skins! 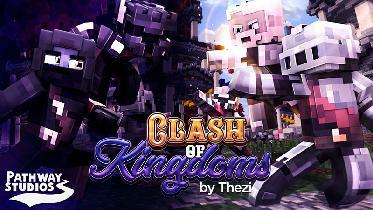 Two competing teams of knights, archers, monsters and paladins -- which side will you choose? 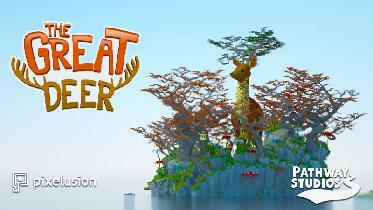 On a faraway island a settlement of villagers worship and live beneath a massive deer and want you to join them! But is all what it seems? 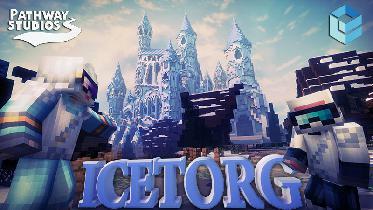 Arcane portals and dungeons lie within the village! Grab some friends for a match of the world's most popular sport! 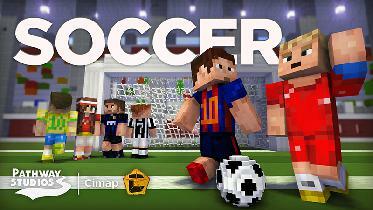 Split into teams and prove your skills as you score goals and roleplay as a soccer player in this classic, simple soccer (or is it football?) 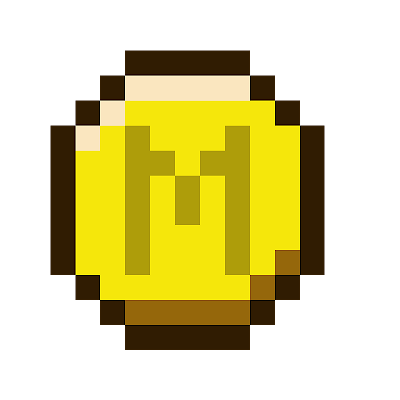 minigame. 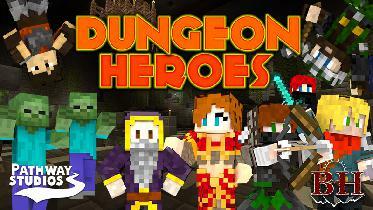 Ever wanted to become a real Dungeon Master? 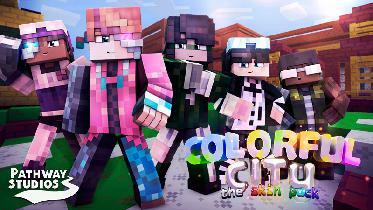 Now you can with these RPG-themed skins! With many great designs to choose from including the Great Wizard, Silent Assassin, the legendary King's Daughter and many more! 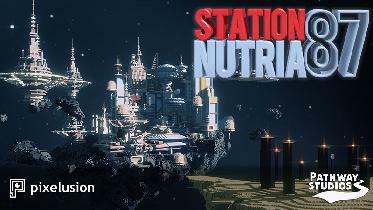 Complete and enter a gateway to the End and claim the abandoned Nutria station as your own! Beware of otherworldly inhabitants and see how long you can last! Are you brave enough to go in alone? Rule a towering, frosty kingdom smack dab in the middle of a frozen tundra! As legend has it, deep beneath the castle lies an icy cavern where treasure hides. No one has ever returned after accepting the quest. Will you be the first? Put your acrobatic skills to the test with this pack of edgy street clothing for teens! 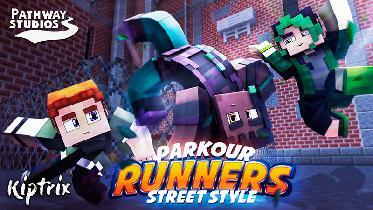 Suit up like a parkour pro with a variety of skins that will make heads turn during your next free-run! Dress up with a pack of techy teens and paint the city! These futuristic artists are geared up to colorize the city's schools, mansions and more! On a forgotten island, a lost kingdom lies in the footprints of ancient titans. Many have heard the legends, but you're the first to find the towering castle and medieval village. 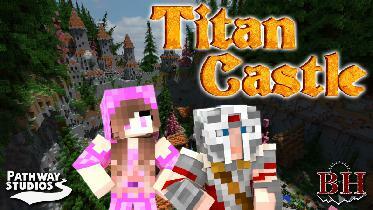 Play survival or roleplay with friends in this fantasy island survival spawn!